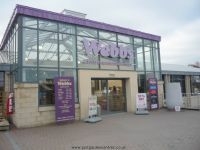 Worcestershire is home to one of the most famous garden centres in the UK, Webbs of Wychbold. Not only do they have a huge range of plants but they also have a department store-like interior sales area. Christmas is also a spectacular treat. 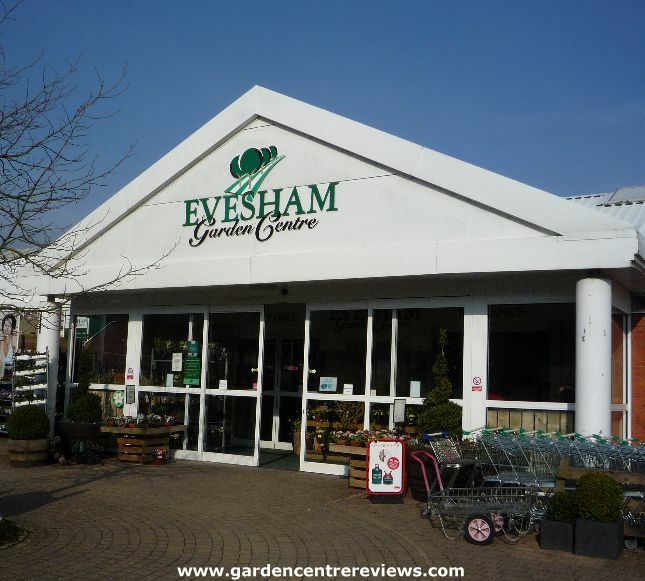 Evesham Garden Centre is on the site of Evesham Country Park making it a day-out destination for all the family. Don't miss the Evesham Vale Light Railway, run by enthusiasts it's superb for kids and adults. 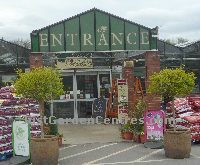 The plants area is rather plainly laid out in compassion to other garden centres in the G+L group. The wooden plants bays are small which avoids the monotony of long straight paths .... Click here for the full article. 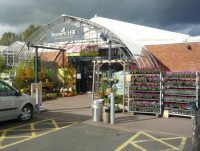 Blooms of Bressingham (ten branches) was acquired by Wyevale Garden Centres (previously known as Wyevale) in 2007 and the Worcester branch was part of that deal. The history of this garden .... Click here for the full article. 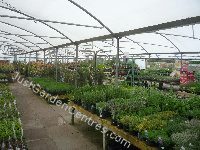 Many of the plants at Cooks Garden centre are grown in their own plants nursery, patio plants and hanging baskets being a particular speciality. They make up some very attractive baskets from .... Click here for the full article. David's Nurseries date back to the early 1980s when they first began trading as an independent family concern. 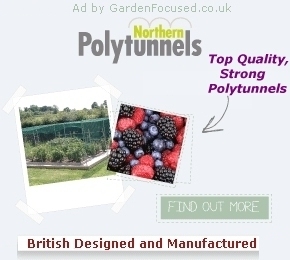 Their website proudly proclaims that they were voted Best Garden Centre in the UK in .... Click here for the full article. 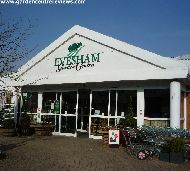 The current owners of Earls Croome Garden Centre (Richard and Karen Line) bought it from the previous owners (Brian and Lorna Williams) in July 2009. Over the past few years they have refurbished the .... Click here for the full article. The plants are displayed in a rather plain layout with just one central display, but not the truly regimented rows that appear in some garden centres. There was an almost total lack of signs in the plants a area .... Click here for the full article. 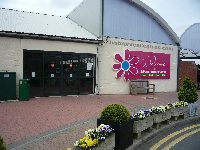 The name of Laylocks Garden Centre comes from Laylocks Cottage where they first started in 1973 as a small nursery which quickly established a large number of satisfied customers. Expansion plans in 1981 .... Click here for the full article. The plants are sourced from UK plant nurseries and in some cases from Europe. They all look in good condition and well looked after. They are particularly proud of their hardy Italian shrubs many of which are .... Click here for the full article. The plants area is attractively designed avoiding the regimented look common in so many large garden centres. There are lots of plant types and varieties to choose from and the large number of specimen plants .... Click here for the full article. The outdoor area is well laid out and has just enough variety in the layout to stop it being boring. This is a large area and the paths are wide and well spread out, certainly wide enough for wheelchairs to .... Click here for the full article.